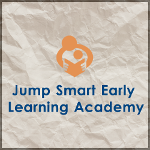 On behalf of the entire Jump Smart Early Learning Academy family, we welcome you to our website. Nature Classrooms offer exploration and hands-on learning that capture the essence of how children learn in natural environments. 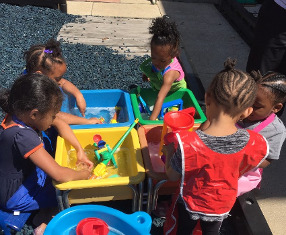 Jump Smart Early Learning Academy is a full-service Preschool program and Nature Classroom located on the Southeast Side of Chicago, close to public transportation and 10 minutes away from Hyde Park. 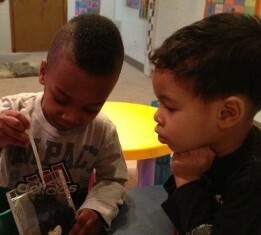 Contact us in Chicago, Illinois, to learn more about our early childhood care and preschool program.